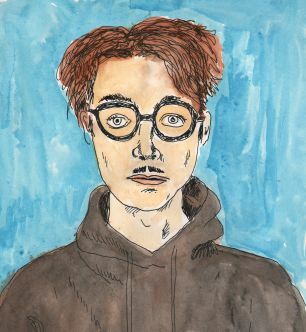 Matthew Thurber is the author of 1-800-Mice and Infomaniacs. As Ambergris and in other ensembles he has performed at the Serpentine Gallery in London, the Hammer Museum, the Fumetto Festival, Abrons Art Center, and in an eyeglass store. He co-founded Tomato House, an art gallery in operation from 2012-2015, with Rebecca Bird. Heres the Facebook Invite For This Event. 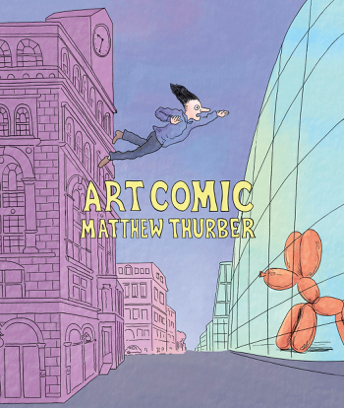 Tags: Art Comic, Drawn & Quarterly, Matthew Thurber.